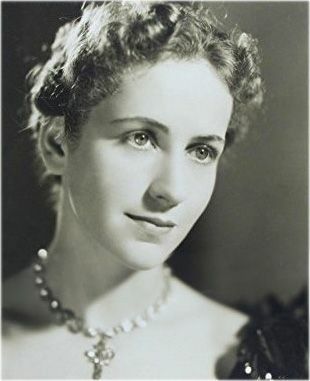 Dame Edith Margaret Emily Ashcroft, DBE (22 December 1907 – 14 June 1991), commonly known as Peggy Ashcroft, was an English actress whose career spanned more than sixty years. 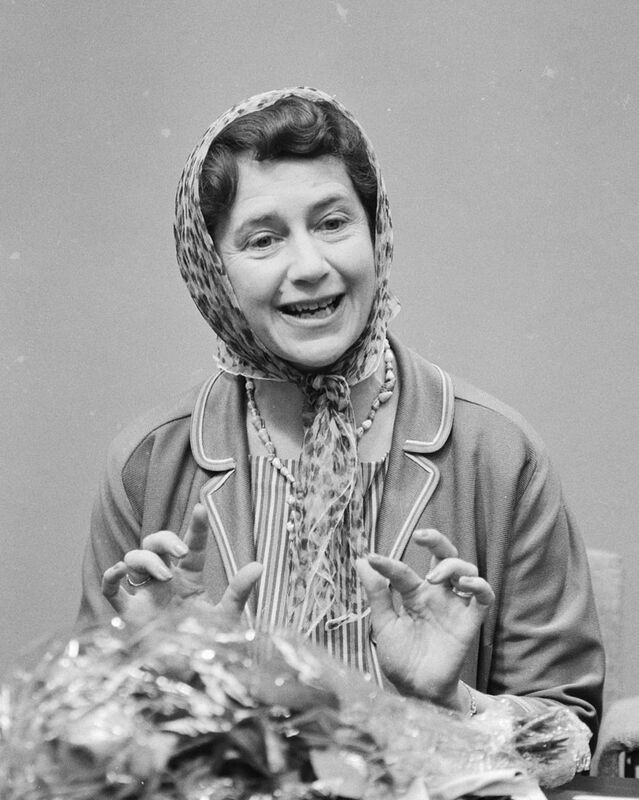 Well regarded in Shakespeare, Ashcroft was also known for her commitment to modern drama, appearing in plays by Bertolt Brecht, Samuel Beckett and Harold Pinter. 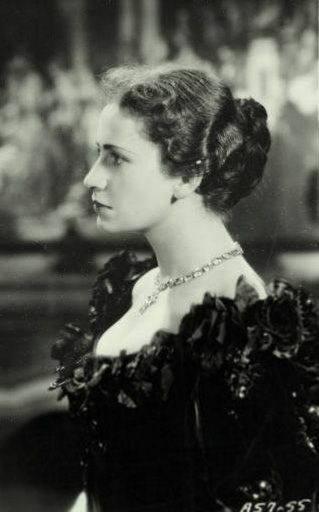 Her career was almost wholly spent in the live theatre until the 1980s, when she turned to television and cinema with considerable success, winning an Academy Award for Best Supporting Actress and several British and European awards. Read more on Wikipedia.